When I first had this issue I tried many different things that were suggested. I stumbled onto this solution in this discussion so figured it would be best to document it. 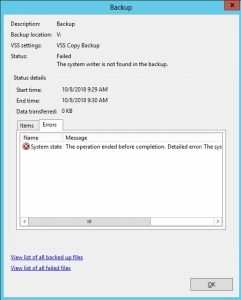 If you’ve ever seen this error in your Windows Server 2012 backup application there is an easy fix if you have Visual Studio also installed on the server. 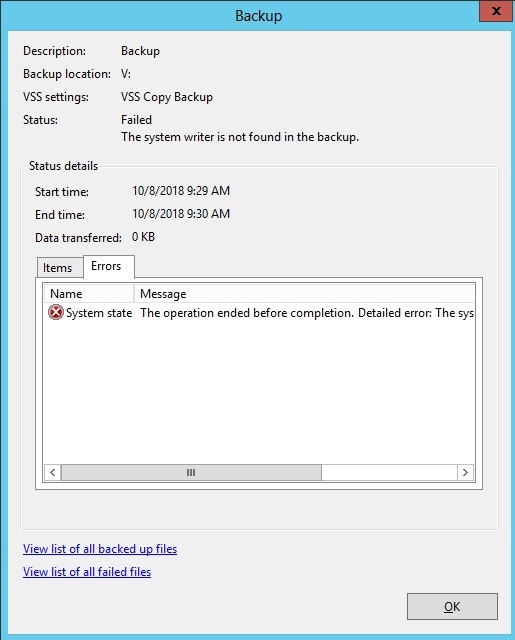 The fix is to download a hotfix from Microsoft that will correct this problem. Here is the website that has the hotfix required to resolve this error. It says Visual Studio 2012, but I had 2010 and this fixed it as well.